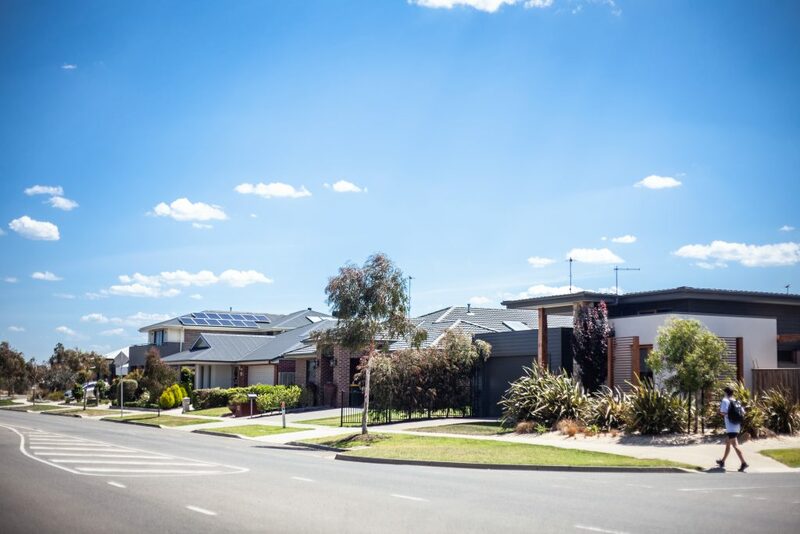 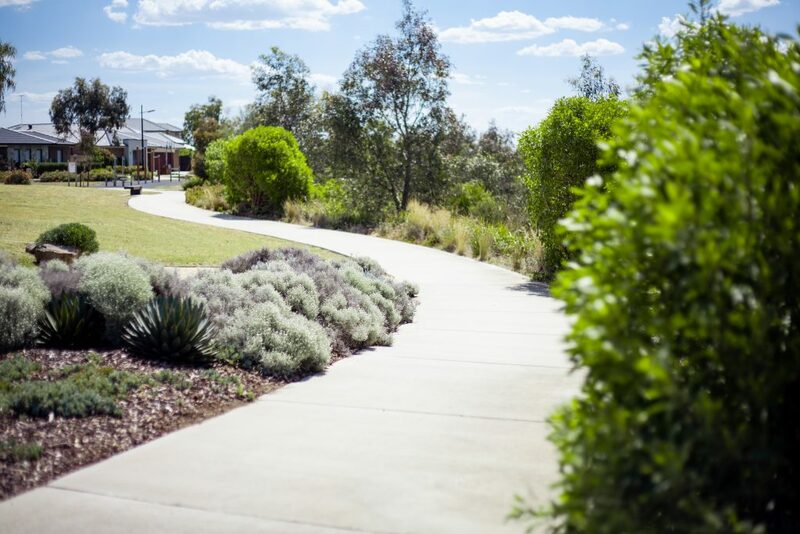 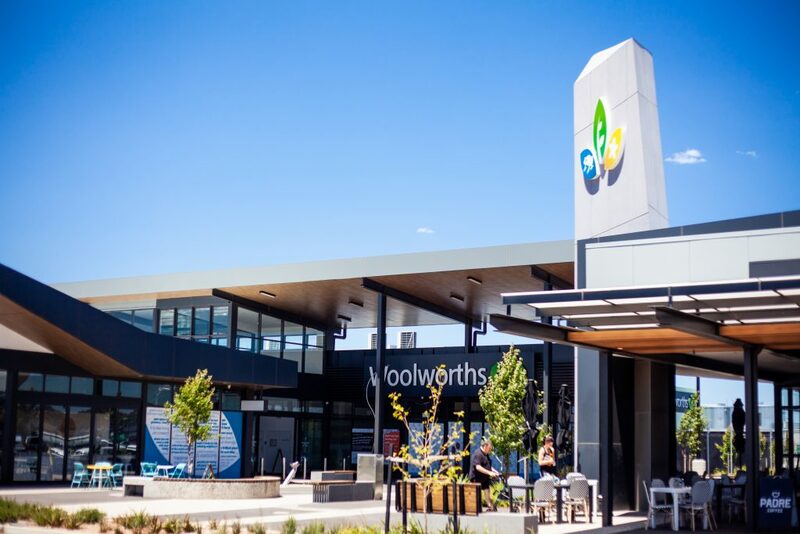 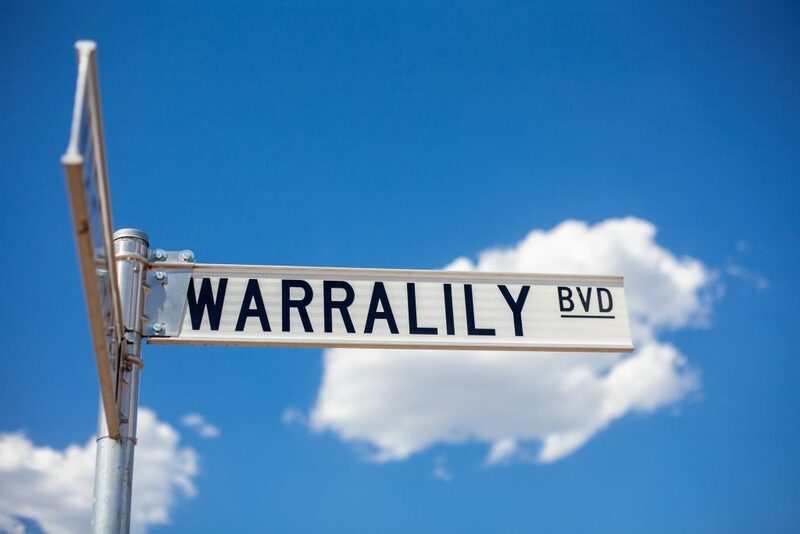 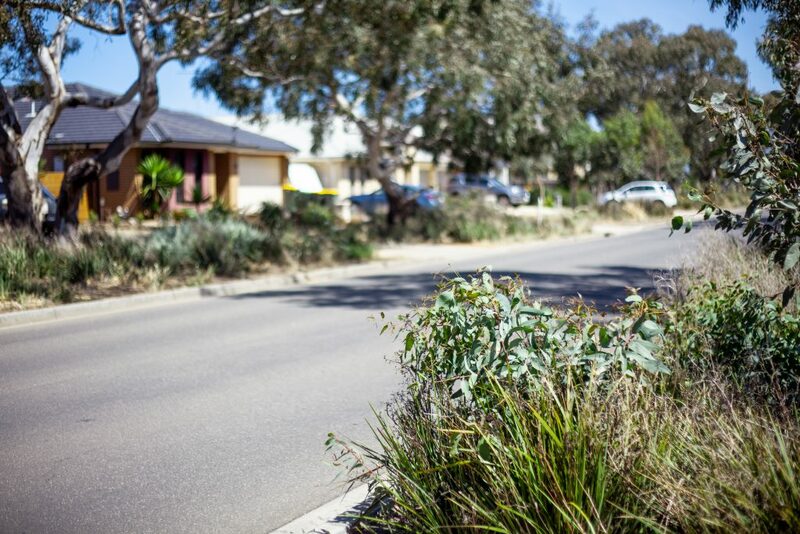 Warralily is a unique, masterplanned community that provides the perfect balance of modern convenience, signature landscapes, rich parklands and a vibrant community. 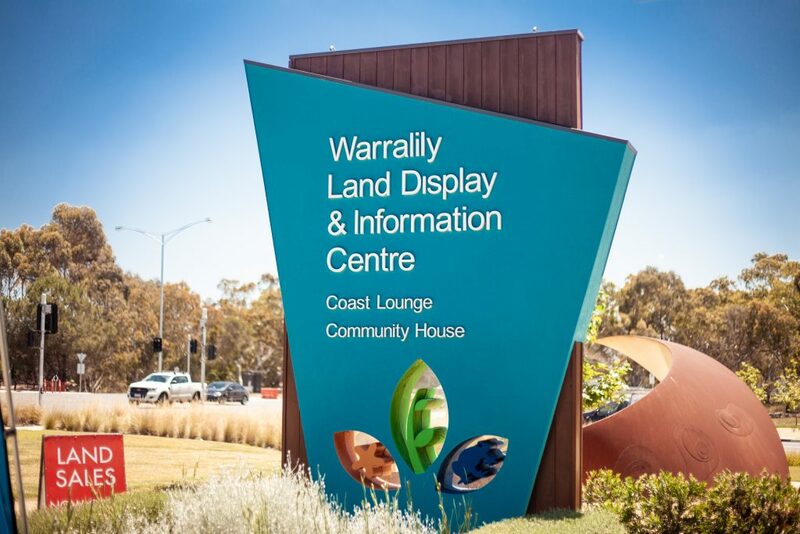 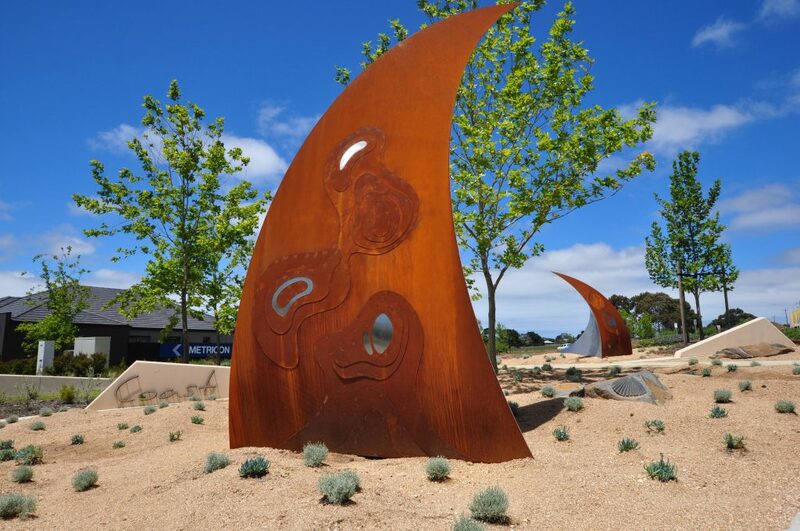 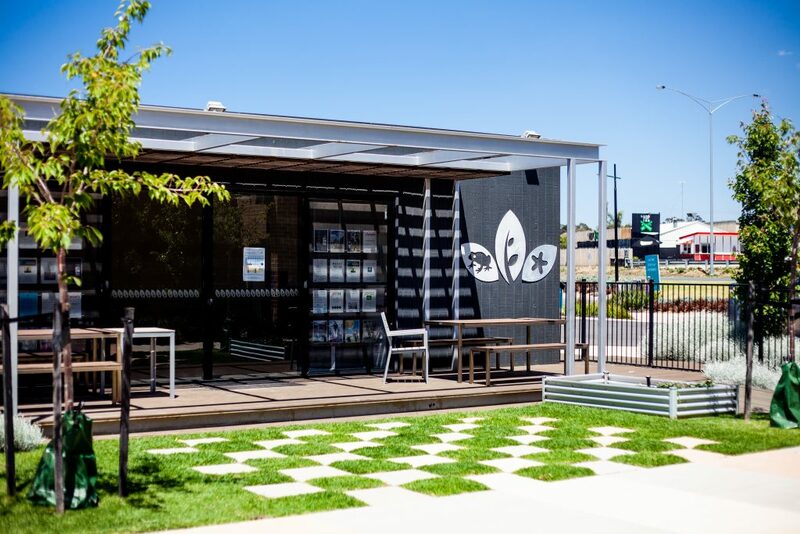 Located right where the vibrant city of Geelong meets all the relaxed pleasures of the Surf Coast, Warralily has been designed to bring the community together, from open spaces and amenities to events and activities the whole family can enjoy. 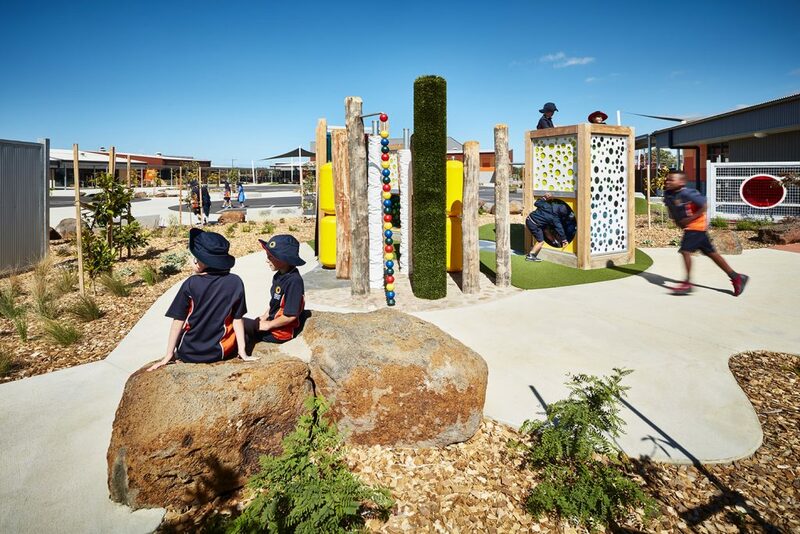 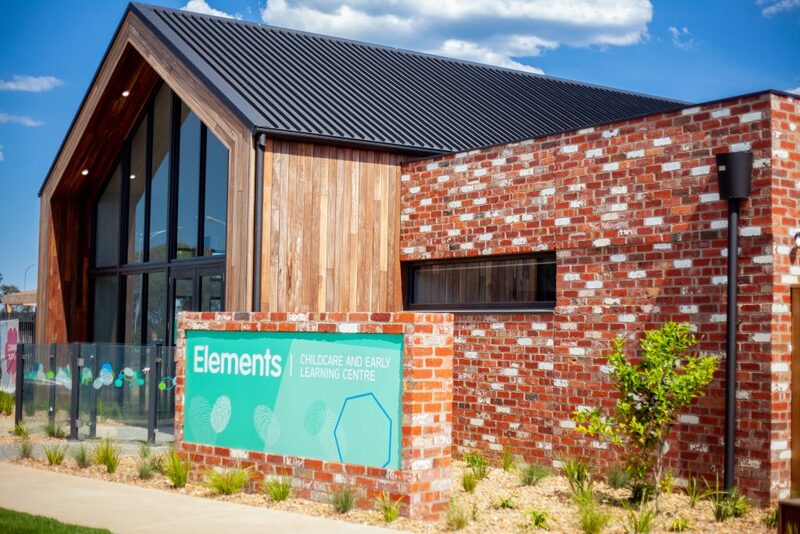 The proposed schools, kindergarten and Wellness Centre will give kids a great start in life and the future Warralily Village shopping centre will support the busy Warralily community and cover all its essential needs.